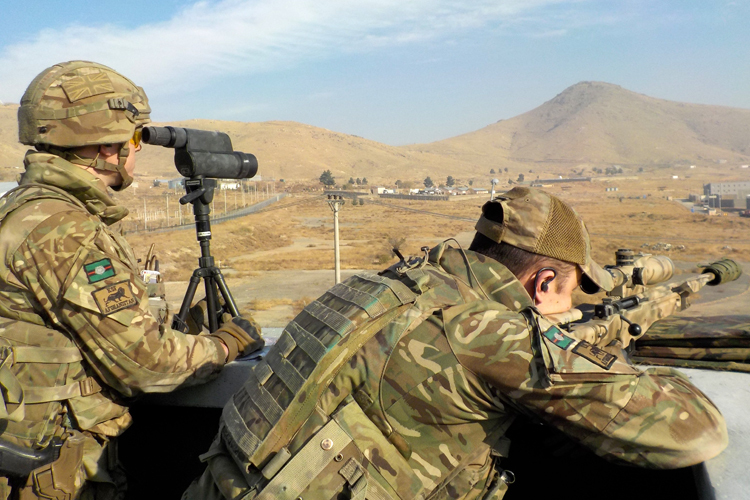 Reports are surfacing on mainstream media this morning that Britain is about to commit 440 more military personnel to Afghanistan, bringing the total number deployed on Operation TORAL to 1,090. 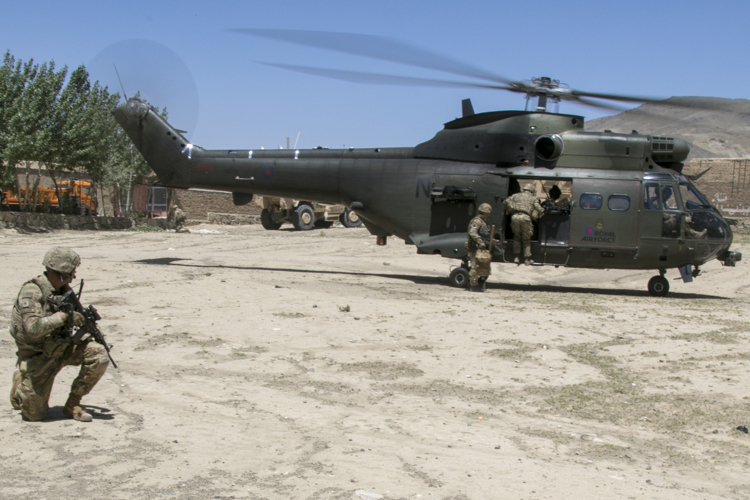 In addition to British Army personnel, including elements of an infantry battalion serving with the British-led Kabul Security Force (KSF) at Kabul, the Royal Air Force also has a Puma helicopter detachment deployed on Op TORAL. 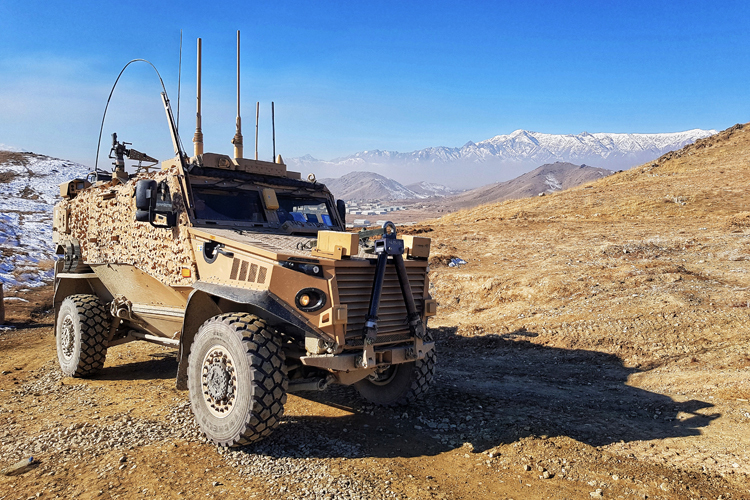 The BBC is reporting that at least half of the additional troops – which it has dubbed Armoured Uber as they say their “primary role is to transport international advisers safely around the capital” – will be provided by the Welsh Guards and will deploy next month. Footnote: As of 09:00 today no formal confirmation of this had yet appeared on the official Ministry of Defence Announcements page.